A Michigan woman was engaging in constitutionally protected free speech when she made a crude hand gesture, a federal court ruled. 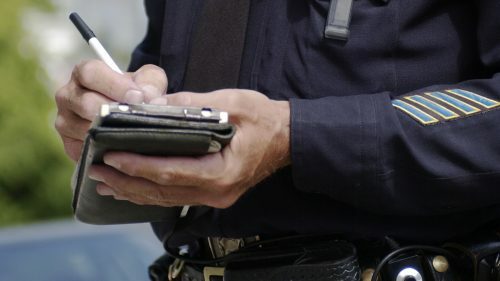 Police Officer Can’t Pull Over Driver For Giving Him The Finger, Court Rules originally appeared on Internet-D on March 15, 2019. If there’s one thing a cop hates, it’s someone who knows their rights.